Show the moms (or dads) in your life how special they are by showering them with Miraval love. 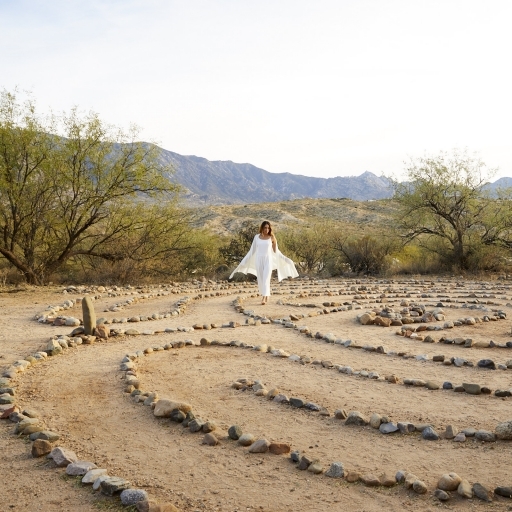 Escape to Miraval Arizona for the ultimate wellness retreat - enjoy warm weather, blue skies while relaxing by the pool, and making time for self-care. Whether that is indulging in some of the most innovative spa treatments in the world, like Vasudhara or Talking Stones, or participating in unique wellbeing activities like energy readings, equine experiences and culinary classes with our talented chefs in the new Life in Balance Culinary Kitchen. Book by April 8th, 2019. Stay by May 31, 2019. Online exclusive. CAN'T STAY OVERNIGHT? COME FOR THE DAY! Sometimes all mom needs is day to recharge, reflect, and renew. Gift her the Ultimate Mother's Day Package and receive $200 resort credits, gourmet breakfast & lunch, full access to Life in Balance Spa and Body Mindfulness Center, unlimited participation in daily wellness activities, and more. Book today and receive a FREE EmerginC ($195 value) beauty kit upon arrival. Looking for summer dates? Stay tuned, our Summer Sale is right around the corner. Be sure to subscribe to our newsletterto receive all upcoming sales and offers. 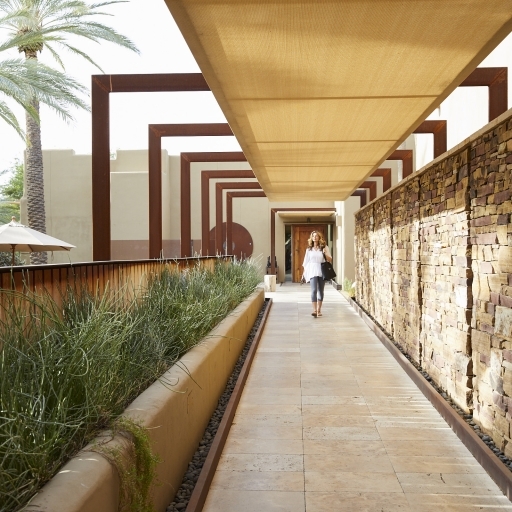 Our award-winning spa was designed to honor nature and inspire you. 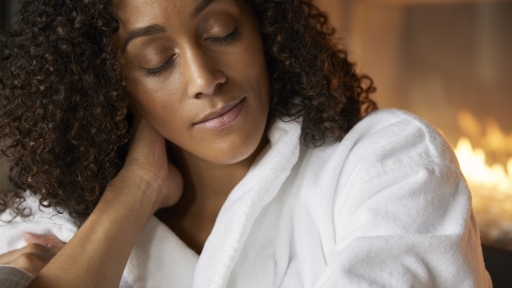 Add our life-enhancing services performed by expert therapists to your Ultimate Mother's Day Getaway. Stay three nights or more to receive a complimentary Morning Menu spa service ($150 value), which must be booked and consumed before 1pm.